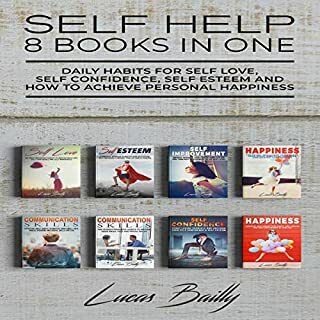 Eight audiobooks in one to master your self-help. This audiobook will give you the best possible overview on what to know and learn about self-love. Take this audiobook as the start to begin to love yourself and know your abilities. Self Esteem and How to Achieve Personal Happiness. Initially, I was quite cynical about this Self Help combo, but after listening to this daily habits recording, I have changed my attention finally. Autophagy is one of the biggest trends in weight loss and health today for a reason. 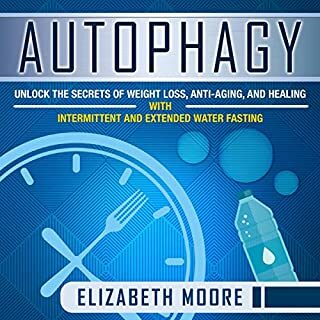 If you are ready to clean up your body and get the best results possible, then make sure to learn more about autophagy! Great addition to my new library. 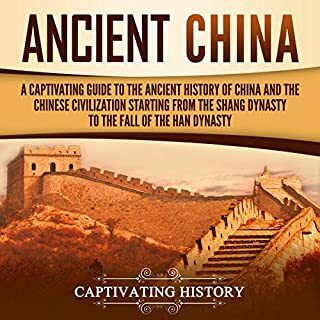 In this audiobook, you will be led on a journey through almost 2,000 years of Chinese history, showing you all the ups and downs of those ancient times, the sufferings and joys of the Chinese people, along with their greatest achievements and failures. Dynasties will change, people will be killed and born, art made and destroyed, but the Chinese civilization will prevail, rising from humble beginnings to an empire that at some points outshined any other in the world at that time. The history of China is complex, the author gives an overview of China and its rich history starting from before the country was unified under the Qin and up until modern times excluding the Communist party from the second half of the 20th century. There is of course a lot to try to convey in this 3000 year period but the author does well to give the reader an overview of both the history and evolution that China has witnessed. Having grown up with an absence of books on China's entire history this is a good addition to the literature for a wide audience. Are you a small-business owner, student, or a senior manager in another discipline who needs to brush up on financial concepts? 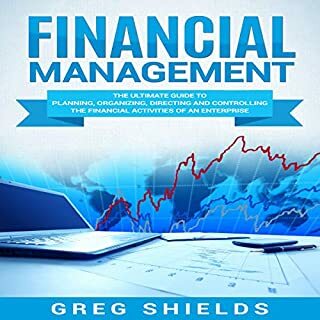 If so, this audiobook will explain finance simply and with plenty of real-life examples that make it easy to see how to apply the concepts in practice. This audiobook is also concentrated on explaining what the financial figures mean and how to figure out the message they are sending, rather than on how to construct a balance sheet or do an audit. Very well explained in an easy way. Finance 0 to 100 in Under 2 hours. I already know much about Finance Management. Still I wanted to learn not only about corporate finance, but also how to analyze financial statements. Thus, my search was on and I reached to this audiobook and my search stopped. Five Tudor monarchs sat on the throne of England and Ireland from 1485 to 1603. The family earned their royal rights through strategic planning and battlefield prowess, and kept them because of intellect, strength, and sheer determination. 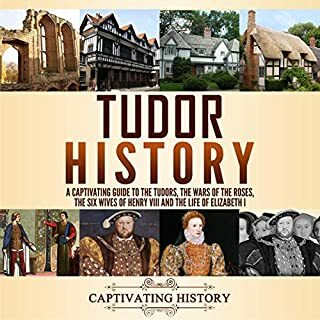 The Tudors, one of England’s most powerful and famous royal dynasties, knitted together a fragmented and small island nation that became one of the world’s financial, colonial, and technological superpowers. If you are a fan of history, try this audible. If you love history then this audiobook is for you. This book is the most complete collection of Tudor history as it happened, day by day, that I know of.